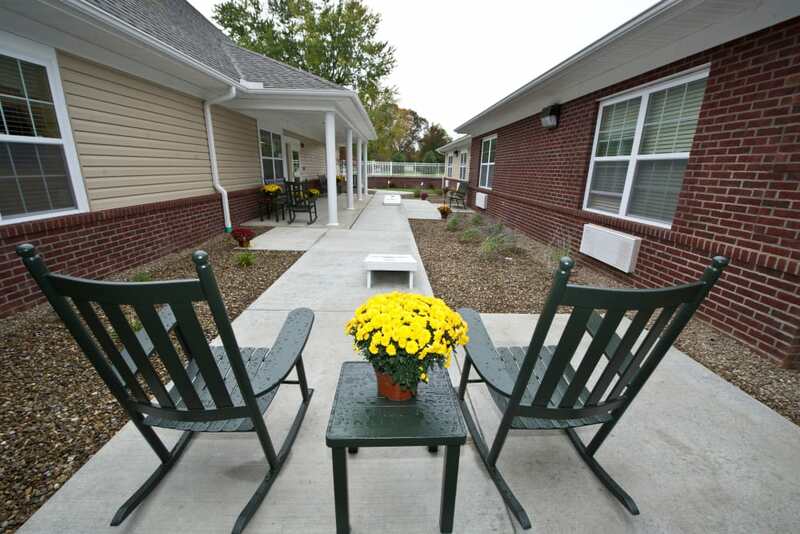 Settle into care and comfort at The Oaks at Bethesda. 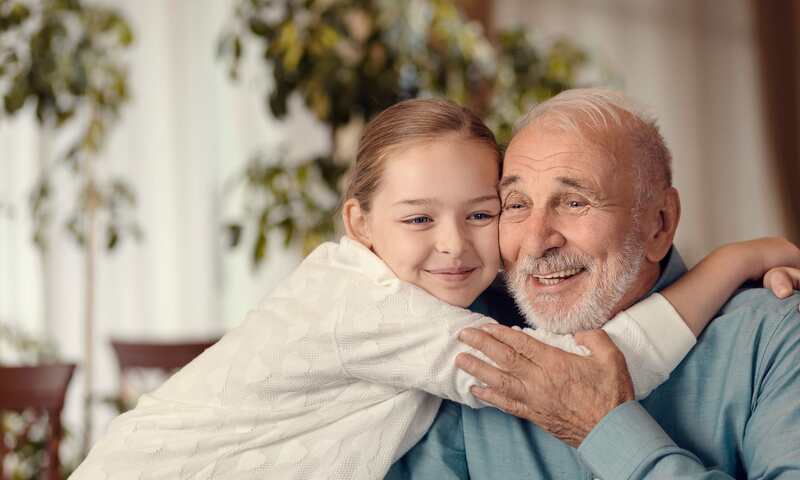 Our senior living community, situated between the Muskingum and Licking rivers in North Zanesville, OH, provides a warm and compassionate environment for the next chapter in your life. 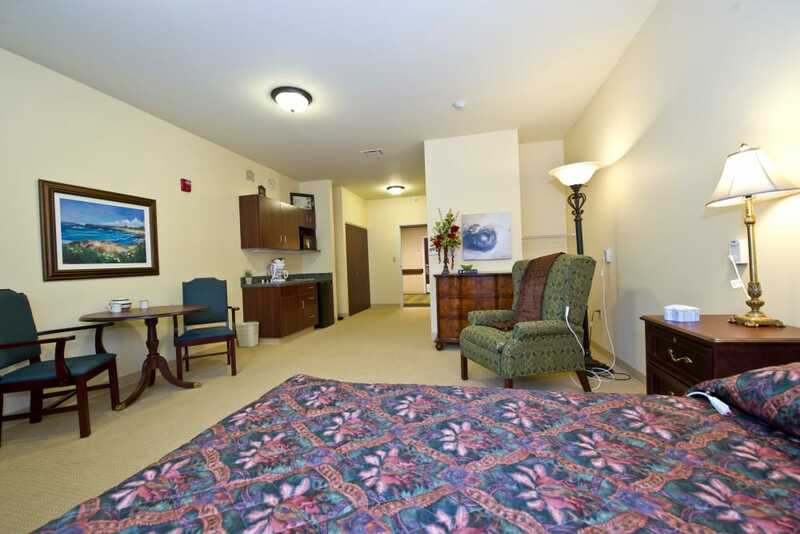 Our range of care levels include Assisted Living and Skilled Nursing. 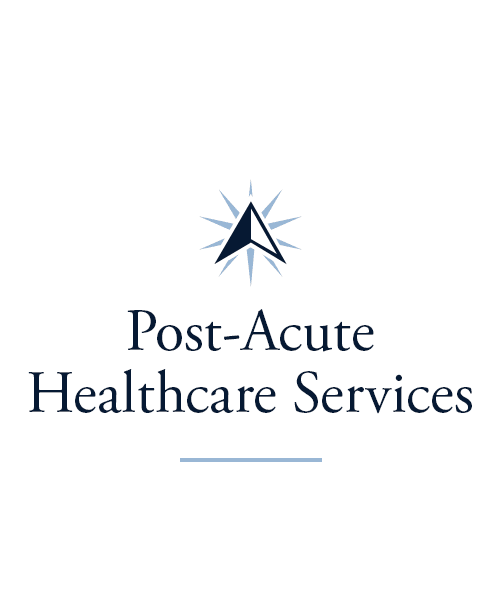 We also have Short-Term Care options if you’re looking for a place to recover after a hospital stay or life event or you’re a caregiver in need of backup support. Whatever level of care suits your specific needs, you can rely on our trustworthy team to treat you with the personal attention, respect, and dignity you deserve. 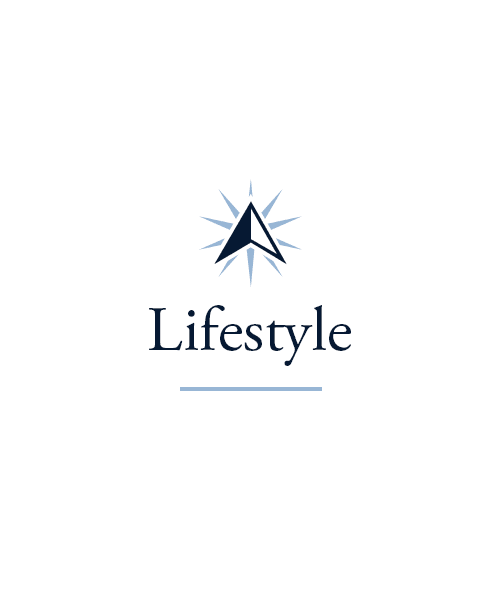 Welcome to a new way of life at The Oaks at Bethesda. Let us help you navigate the next phase of your life at The Oaks at Bethesda. We offer a variety of care levels, so you’re sure to find support that meets your specific needs. Our Assisted Living suites are a great choice for seniors who need a little extra help with everyday activities but still want to maintain some independence. For those in need of more complex care, our Skilled Nursing option provides around-the-clock support. 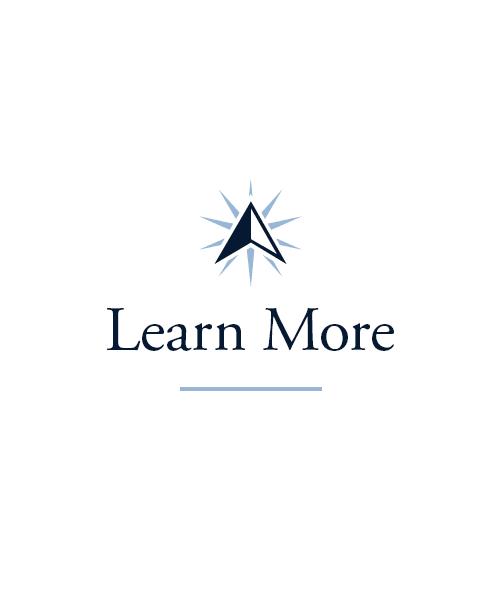 If you want help determining the best fit for your health and wellness, reach out to our professional team today at The Oaks at Bethesda in Zanesville, OH. Are you wondering what your next steps should be after a life event? Or are you searching for care for a loved one while you’re out of town? 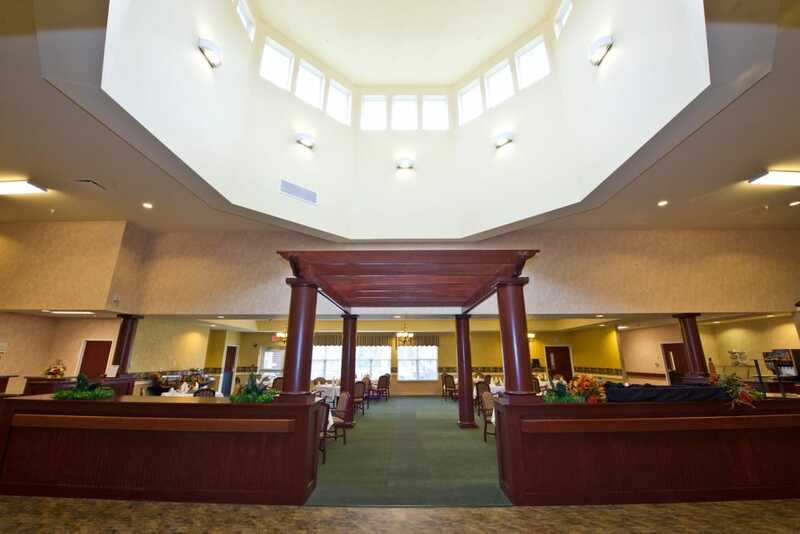 Turn to the senior care experts at The Oaks at Bethesda for flexible, short-term assistance. 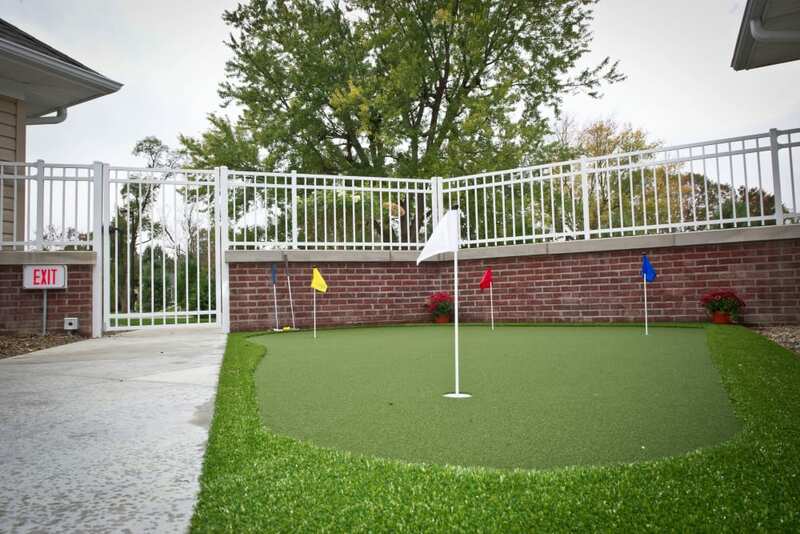 Our Rehabilitation programs are a wonderful option for those who require a little extra care after a hospital stay. We offer specialized services like Physical Therapy, Occupational Therapy, and Speech Language Pathology to help you get back on your feet. Ask about our Respite Care and Adult Day Services if you’re a caregiver in need of a break. 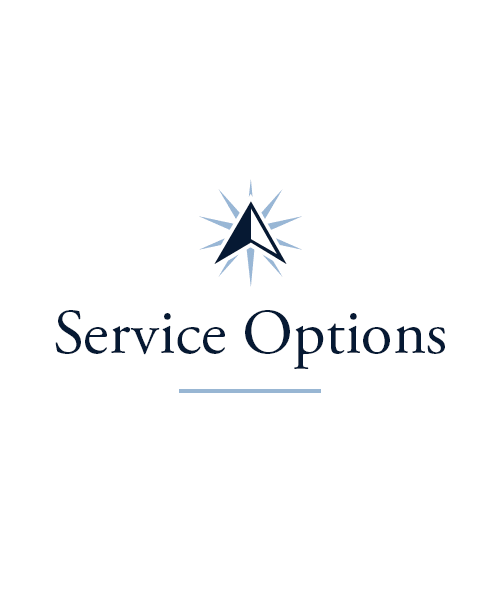 We’re here to help you find a care solution tailored to your needs. 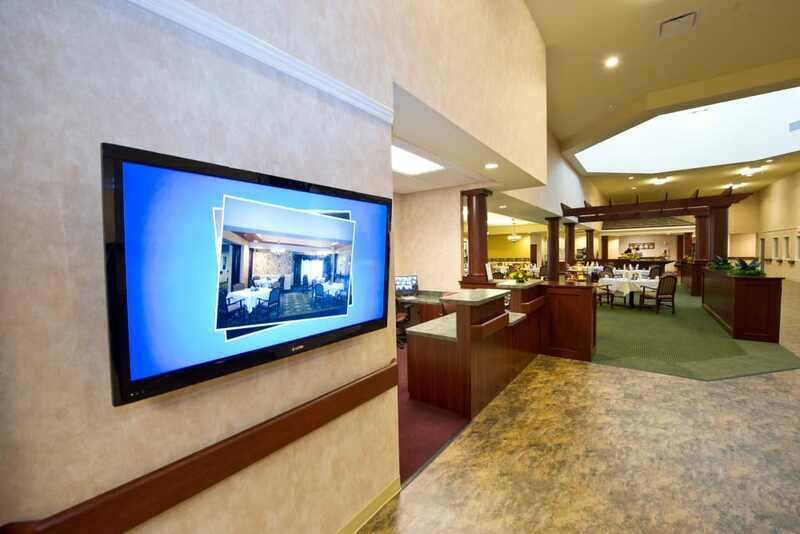 At The Oaks at Bethesda, we believe a great meal is the key to great health. That’s why we put together a team of highly skilled chefs to make every meal we serve. Our chefs whip up nutritious meals that are sure to please your taste-buds. Whether you’re craving a classic breakfast spread, homemade chicken soup, or a steak cooked up just the way you like it, you can count on the culinary team at The Oaks at Bethesda. Each meal is served tableside in our beautiful, homey dining room, where you can savor every bite among friends. Every Friday, enjoy a beverage – and good company – alongside your neighbors at Happy Hour. Treat yourself to fun every day courtesy of our Signature Programs. Our calendar is packed with ways to liven up your day. Tend to your muscles and joints three times a week with our Vitality program. Challenge your brain every week at our Keeping It Sharp classes. If you’re one of our resident music buffs, be sure to stop by Music To My Ears to take part in drum circles, karaoke, and so much more. We even offer Inspirational Services twice a week. 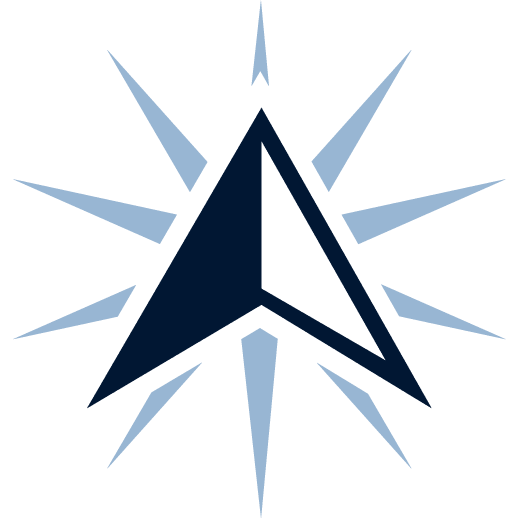 Get in touch with us today to learn more about the many opportunities for continued learning and engagement at The Oaks at Bethesda. 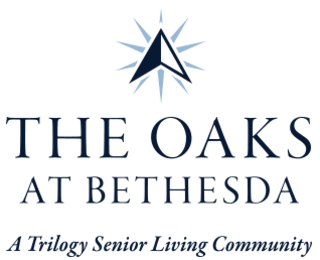 Schedule your tour of The Oaks at Bethesda today, and ask us about our Trilogy Guarantee!